Energy modelling (BERS) is often viewed as a means to an end, a necessary element for compliance that ticks the box. 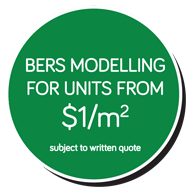 In the right hands, BERS modelling can add considerable value to a building and help reduce construction costs. VALUE FOR MONEY FROM YOUR BERS? When we undertake your BERS modelling, we provide a comprehensive service beyond mere compliance. 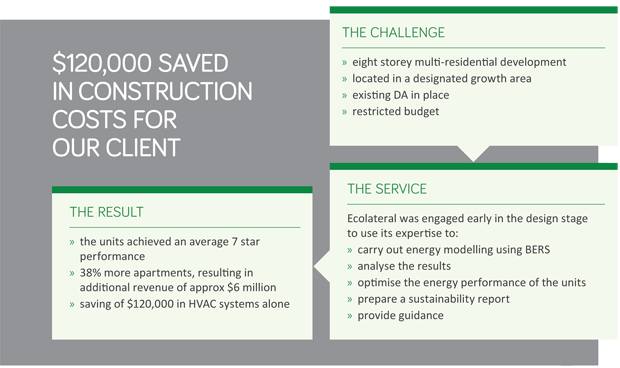 We use our expertise to your advantage by optimising the building’s performance and saving costs wherever possible. For a fee similar to what you would expect to pay for a standard service, we can offer so much more.